Big surprise today from SCS, announcing the ETS2 patch 1.26 beta release! 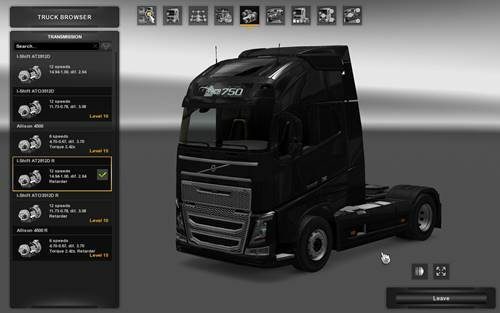 The full version of the patch will be released the same date with Euro Truck Simulator 2: Vive la France! DLC. 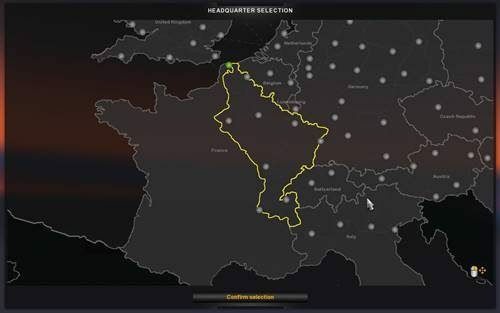 The new regions included in the future DLC are looking really good according to SCS staff and this made them take a look and refresh the older regions of France, changes that are available in this new beta patch. The city of Paris was completely reworked and it is more elaborate. 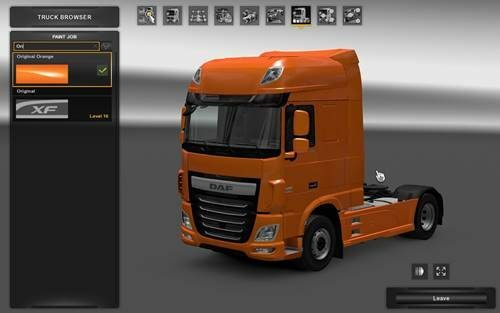 Another exciting feature of this ETS2 patch will be new and also adjusted features of the transmissions, giving us more options to choose from. A new tool is now present in the Upgrade Shop! Looking for something and want to find it really quick? You can now use the search tool.